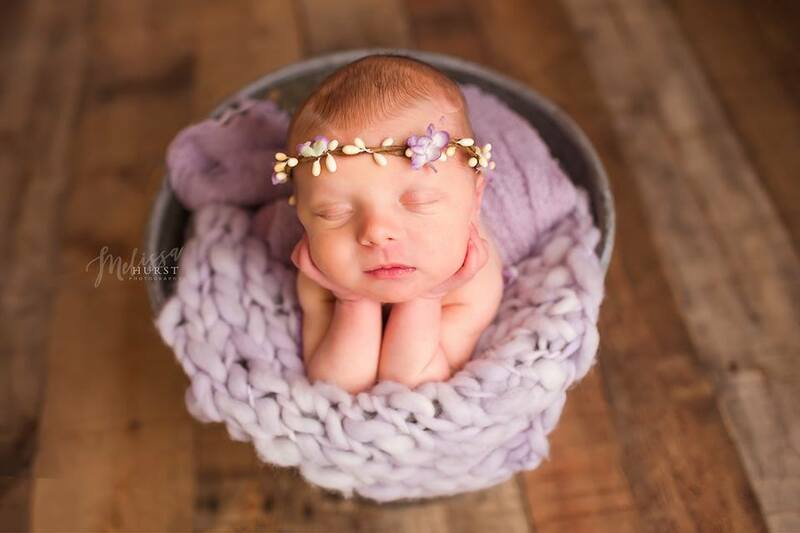 We recommend starting the process to identify your Newborn Photographer well before your due date. 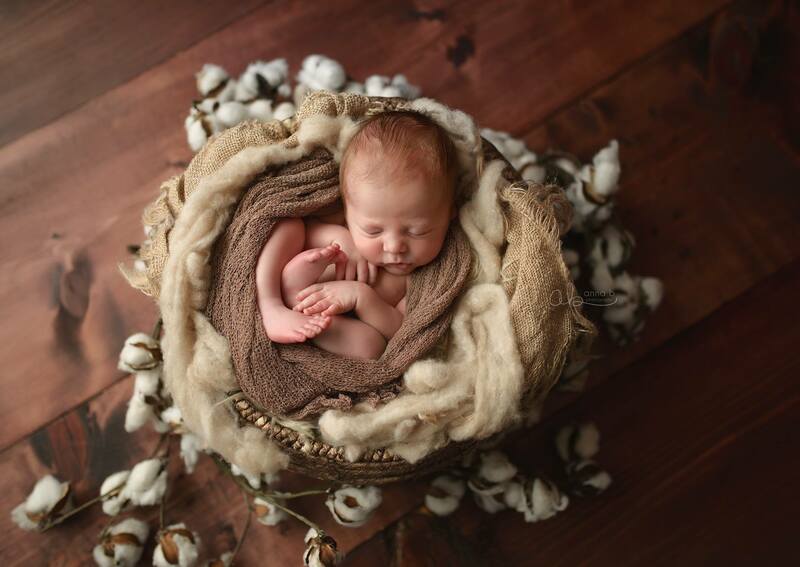 Towards the end of your second trimester, you should start considering your options for a Newborn Photographer. 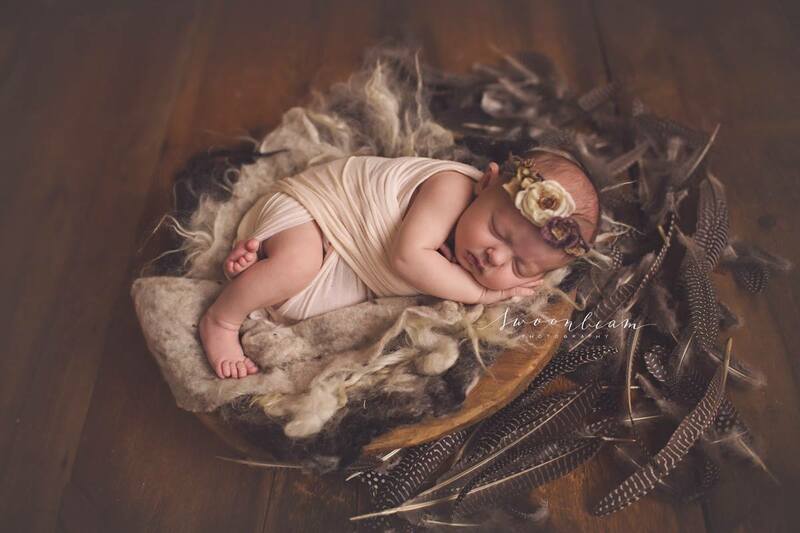 This is the time when you may begin to envision the type of everlasting images you would like to capture. 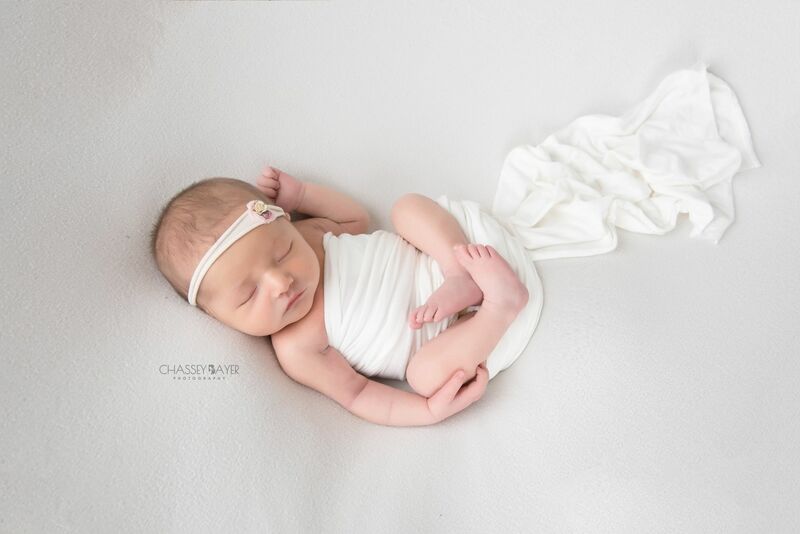 You will still have at least a few weeks to do your homework and make sure you get the photographer you want — many newborn photographers are fully booked 2 months out. 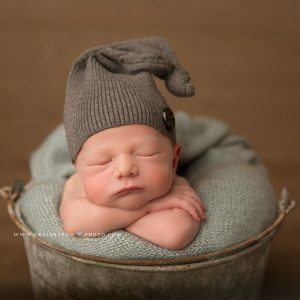 Hiring a newborn photographer seems daunting, but you should recognize that you are not selecting the newborn photographer for Joe down the street — you’re looking for the newborn photographer for your newborn and who suits your needs. We all have unique time constraints, financial needs, and imagery styles we love. No one can define who is best for you at this moment but you.